It come at a surprise to me when I received a tasting invitation for Different Taste Cafe and Restaurant ('DTCR'). I passed by Frankel Avenue often and even dine at the pizzeria nearby a few times, but I never noticed any Zi Char place there. 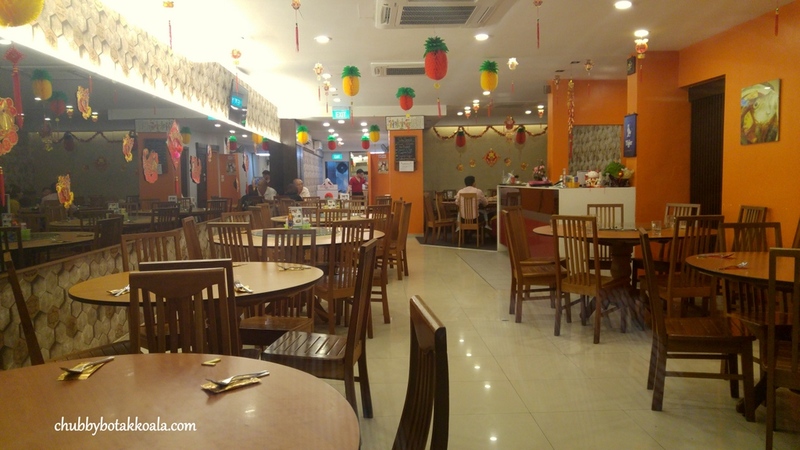 Apparently, the restaurant started from a cafe in a local bowling centre, and expanded to a full fledge restaurants with three outlets islandwide. We started the dinner with Penang Fried Kuey Teow ($5.50). One of the dishes that come highly recommended and it is a must try dish here. It has a solid Wok Hei (breath of the wok) and well fried as each strain of rice noodle are coated with eggs. The prawns are crunchy and the squid is springy yet tender. The heat from the chilli is sufficient for me, but if you need more, you can always add the sambal. Comparable to the Char Kway Teow in Penang indeed. Curry Fish Head (S - $20, M - $26, L - $34). The signature dish of DTCR. A solid curry fish head, filled with delicious spices. Not much lemak as what you would expect from a peranakan version, but the tanginess really hits the spot. More like an Assam Fish Head instead of curry. Definitely best eaten with rice. Ayam Buah Keluak (S - $13, M - $20, L - $26). A well-known peranakan dishes as the chicken is cooked with 'Asian Truffle'. 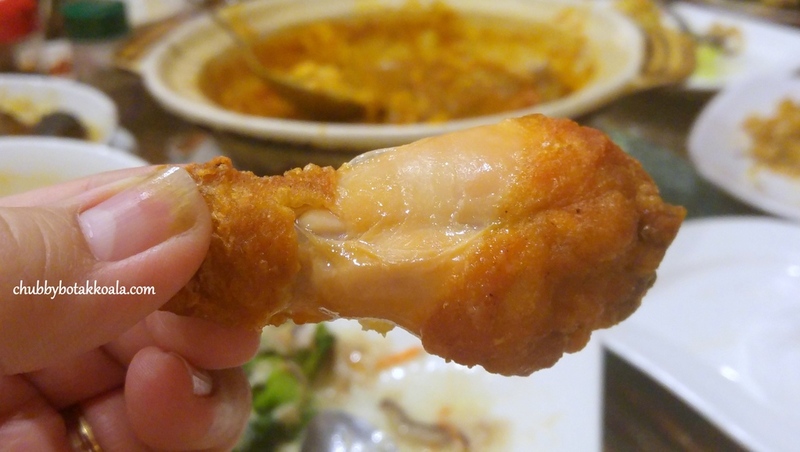 The chicken is tender, however there is not much flavour of the buah keluak infused in the gravy or the chicken. Tasted like a stewed chicken compare to ayam buah keluak. Not a dish that I would recommend here. Fish Maw Crab Meat Soup (S - $13, M - $20, L - $26). 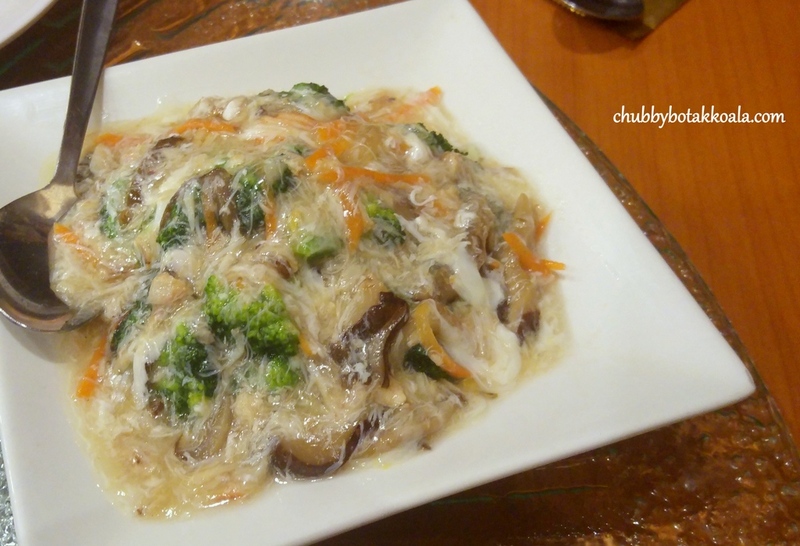 A gooey version of fish maw soup. The soup base is robust filled with generous serving of fish maw and crab meat. A touch of vinegar definitely helps to bring down the richness of this soup. The taste is comparable to those served in top hotel wedding banquet. Yum Yum. Foo Yong Omelette (S - $9, M - $13, L - $16). A simple dish that packs of punch. Perfectly stir fried eggs with onions, chilli and carrot that goes well with any dishes. Broccoli with Crab Meat (S - $13, M - $18, L - $24). The fresh and crunchy broccoli well coated with delicious crab meat sauce. The gravy add a touch of sweetness and umami to the dish. Not only the adults will like this dish, the kids will love it too. 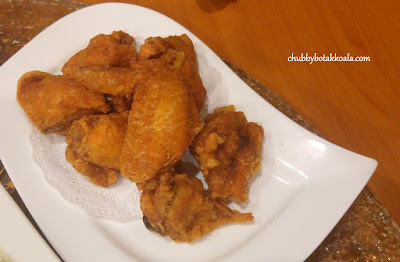 Prawn Paste Chicken (S - $12, M - $15, L - $22). Without a doubt, the best dish for the night. A comfort dish that you must order everytime. Crispy and well-seasoned prawn paste chicken that is on par with the best in the market. The prawn paste is aromatic instead of overpowering pungent, and the meat, especially the breast remain tender and succulent. We ordered two portions for this dish and we still feel that we did not order enough. I suggest, you just order the large portion, no matter how many person dining. Absolutely a must try dish here. 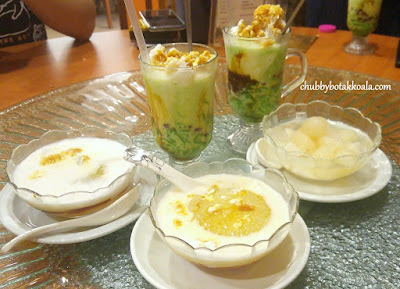 For dessert, I had Sago with Gula Melaka. The sago is well-chilled and texture is bouncy or should I say QQ. The serving of the coconut and gula melaka is very generous. 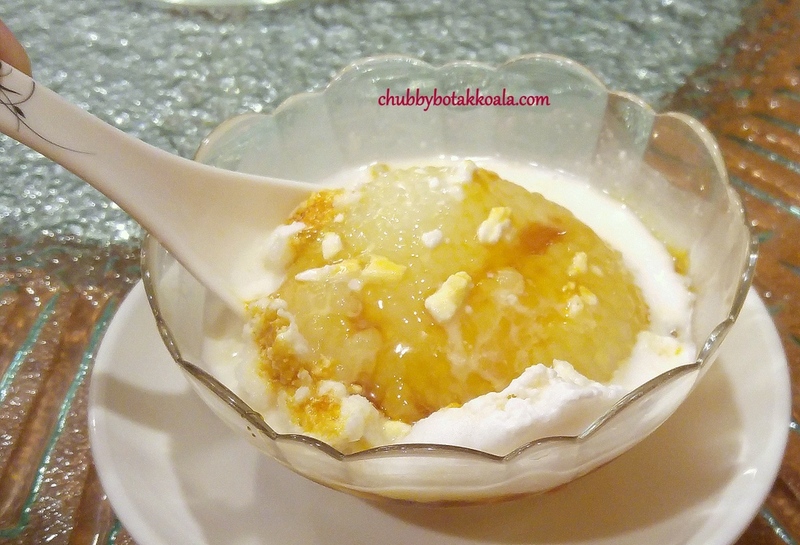 I made a mistake by stirring all the gula melaka from the bottom of the cup, making the dessert extremely sweet. So it was not a very pleasing dessert experience for me. The atmosphere of the restaurant is simple, no frills, more like a family dining location. Minimum decoration but make you feel at home. The air-conditioned environment is definitely a plus point. We dined there on a weekday night and the place is 75% filled. It seems they are well-recognised by people in the neighbourhood and have their own customer base. Price definitely very friendly. Overall, DTCR will remind you of an air-conditioned zi char place that is value for money. Based on the standard of their Prawn Paste Chicken, Penang Fried Kway Teow and Fish Maw Soup, this place definitely has a lot of potential. So if you are looking for a family feel dining location, check this Different Taste Cafe and Restaurant. Cheers!! Thanks to HungryGoWhere for the tasting invitation. Check out the dining deals and online reservation through HungryGoWhere by clicking here. Check out their website for other location.